Yesterday Marvelous and Honey∞Parade Games streamed a showcase in which Kenichiro Takaki presented a number of upcoming Senran Kagura properties. 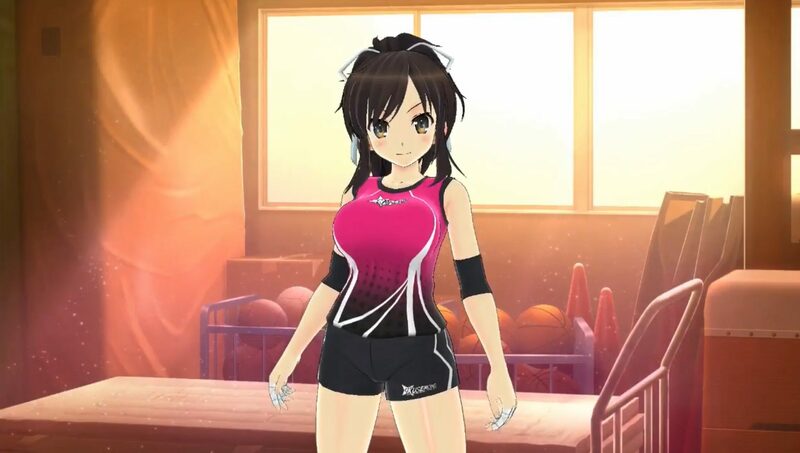 The presumed dating simulator featuring Asuka that we heard about earlier this spring has taken something of a lewder turn, but nothing about that or the following will faze fans of the franchise. The gameplay shown off utilizes the Switch’s Joy-Con controllers and has the player massaging a posing Asuka in a variety of ways: working the hands, karate chopping her inner thighs, and using a rolly-thingy just below the glutes. Asuka’s facial cues will help players to gauge the quality of their massage work.